When I look around I see people curious to learn Programming! Whether you are a Computer Engineer or a Software developer, mastering coding is not that easy task. If you are curious to learn to programme quickly, then keep reading! Here are a few tips on how to learn to code faster. But let’s start with a brief introduction. It is simply a process of analyzing and implementing the algorithm to perform a special task. Programs are created with the help of specific programming languages. In simple words, programming is nothing but presenting a solution to a problem. I know there are tons of resources available for you and I’m sure you might be confused which one to follow! I don’t blame you for the situation because too many options can sometimes create problems. Know your Interests: If you are planning to become an App developer, then there are different sets of languages required. So, it’s better to know your interests. Once you are sure what you want to do, go ahead with that particular set of languages. 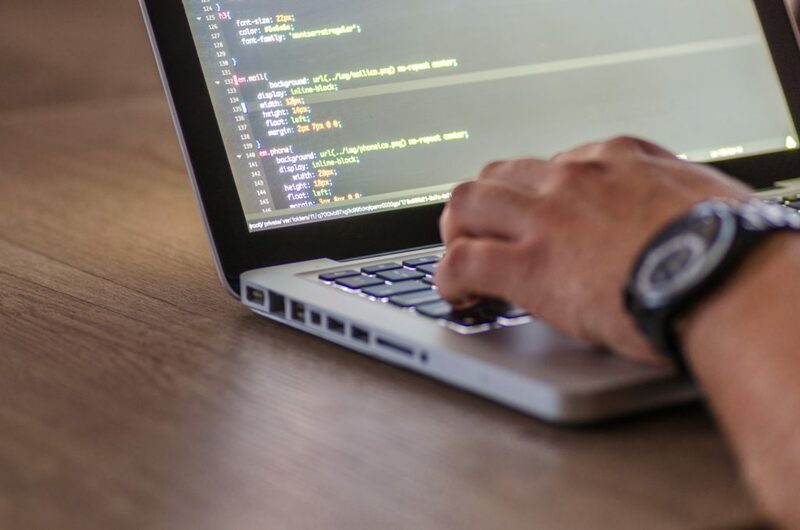 Start with easy programming languages: If you aren’t sure about your interests or if you are a beginner and just want to learn to code, then go ahead with “easier” programming languages. Let me tell you, some programming languages are easier than others but the efforts required are the same. Do not skip chapters! Clear your basics and then move ahead with other topics. If your fundamentals are not clear, you won’t understand the advanced concepts. Read a variety of books and blogs. Do not just read a code, implement it and run it! We are not experts to learn to code in just a day! Mind you, reading is not enough! Practice, practice, and practice! And where to practice from? Download the required software and practice daily. Write down your code and play with it. There are many programming languages that require compilers to convert your code into a language that your machine can understand. Other languages like Python language needs an interpreter that can execute your code without compiling! Have you ever thought why there are editable examples given for you? Because they want you to edit and create your own code! So, make use of it! Deconstruct the examples and try something new. This way you can understand how the code works and what the functionalities of the given code. While creating your code, focus on the syntax and start debugging! While debugging your code, make sure you keep a break in between so that you can figure out what went wrong. The process will help you find out errors and different ways to resolve those errors! If you don’t ask, no one will answer. Invest some time in solving the problem and if you are not able to get a solution, then seek for help! Ask your seniors, experts or professors. You are not alone, there are many other programmers who must have experienced the same. So, let them help you with the solution. You can also rely on online resources. If you have a query, then there are many resources/forums available for you. These were a few tips to learn to code faster but you can always find your own way! Keep calm and practice. Reading and practicing is not enough, try to implement your thoughts. And you can always expand your knowledge with the help of training courses.